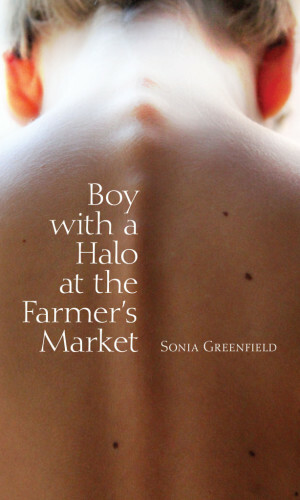 Sonia Greenfield of Los Angeles, California won the 2014 Codhill Poetry Award for her manuscript Boy with a Halo at the Farmer’s Market. She received $1,000 plus 25 copies. Author of poetry chapbook Circus Gravitas (2014) and two-time Pushcart Prize nominee (2011, 2014), her poems have appeared in 2010 Best American Poetry, The Antioch Review, The Bellevue Literary Review, Cimarron Review, Cream City Review, The Massachusetts Review, Meridian, Rattle, and elsewhere. Sonia Greenfield holds an MFA from University of Washington as well as an MPW from the University of Southern California, where she teaches writing. The annual award is given for a full-length (48+ page) poetry manuscript. The next deadline is December 30, 2015. Please consider resubmitting your work this year. All manuscripts are read anonymously and at least twice. For complete details, please visit our website, www.codhill.com.